8/12pcs package with plastic bag then in a carton(according to the size of the Industrial Filters ),or according to customers requirement.. 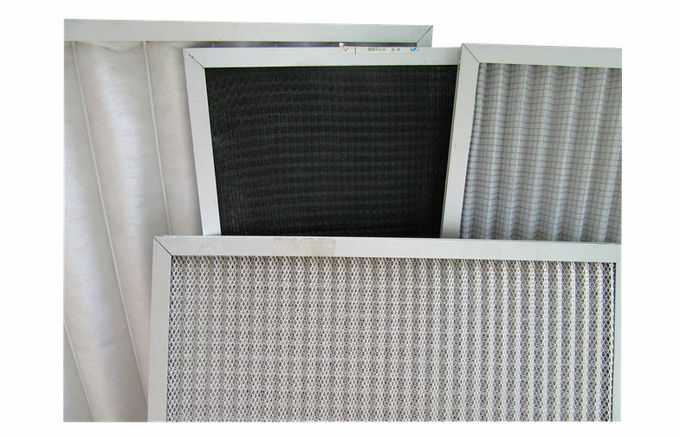 Synthetic Fiber Pre Filters, Carbon Fiber Filters, Pleated Panel Pre Filters, Washable Metal Mesh Filters, Washable Metal Mesh Filters. 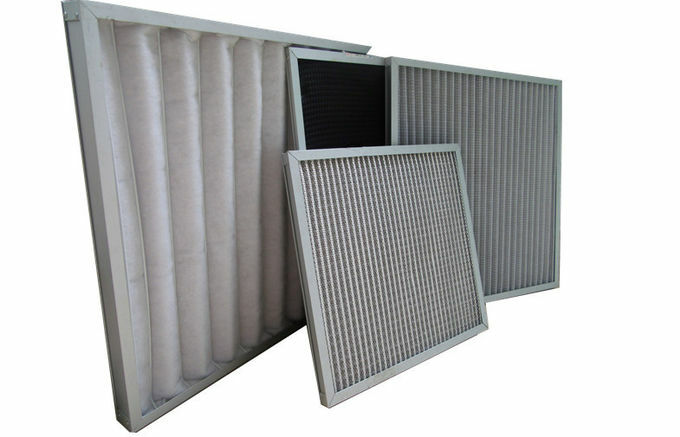 Cardboard Frame Air Filters, If you are intersted in our products, please feel free to contact with us for more details. Thank you!